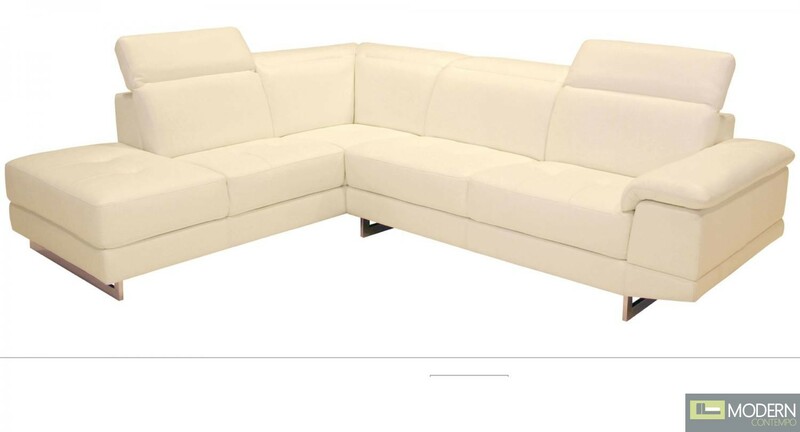 The 2071 Italian Leather sectional sofa set is fashionable and stylish. Available in in four colors, black, brown, biege, and white. The seats and back cushion are made of high density foam to give you extra comfort and support. Modern, and comfortable. Full leather all around, and double stitched for quality. Matching Sofa,Loveseat and Chair also available.